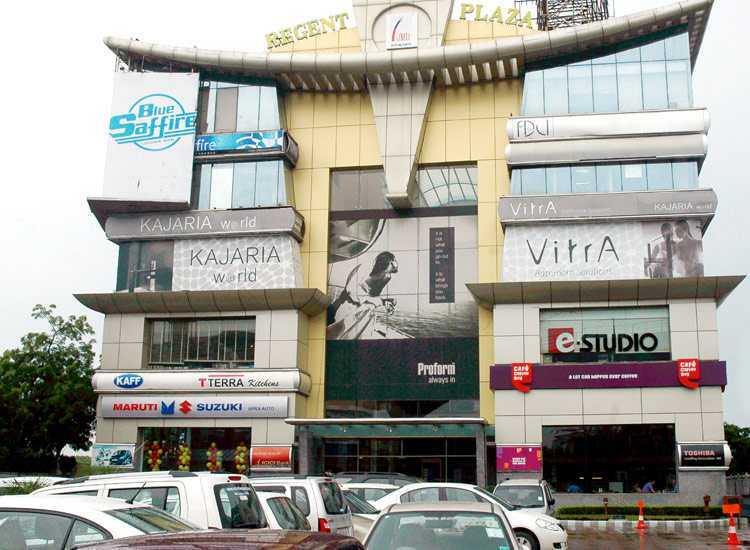 Malls in Gurgaon - Regent plaza is a mall without any pretensions of size. Rather it aspires to achieve significance through architectural astuteness. It stands out for its sheer grace and styling. It is NCR's Commercial gateway to an international shopping experience, celebrating four floors of world class retail. Gross floor area : Approx 58000 sq. 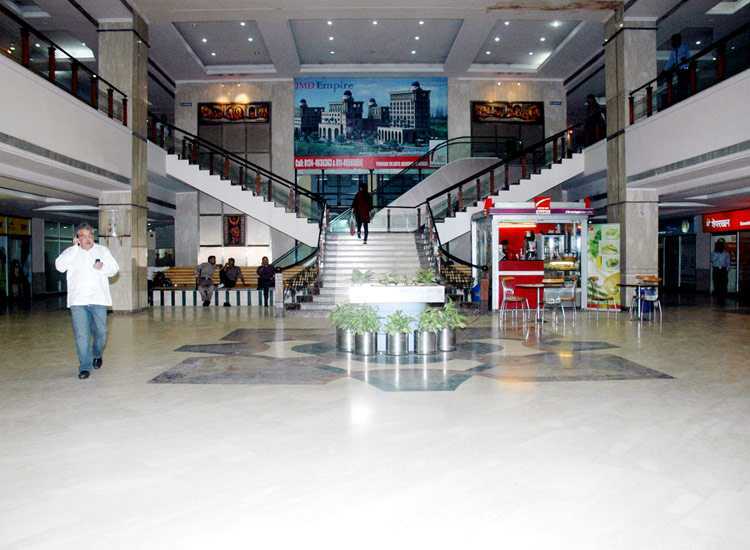 Ft.
- Colorful polished granite/marble flooring. - Polished granite/marble permanent cladding on external surface of showrooms. - Decorative permanent type textured exterior finish on tower blocks. 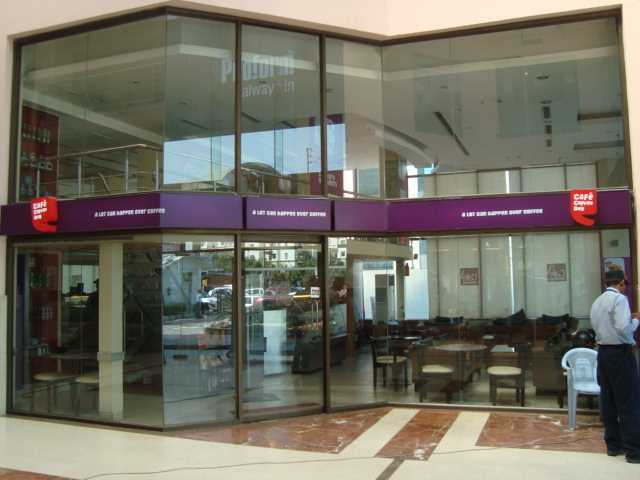 - Anodised aluminium curtain wall with imported bronze grey tinted reflective toughened glass in showroom / office floors. - Aluminium windows/glazing with clear toughened glass for showrooms. - Stainless steel handrail with transparent polycarbonate sheet stair railing in atrum. - Performed aluminimum lineal false ceiling in public areas. - Mural, water bodies, landscapes in atrium. - Centrally air conditioned officers and showrooms areas with year round environmental control. - 100% electrical back-up for hvac systems.